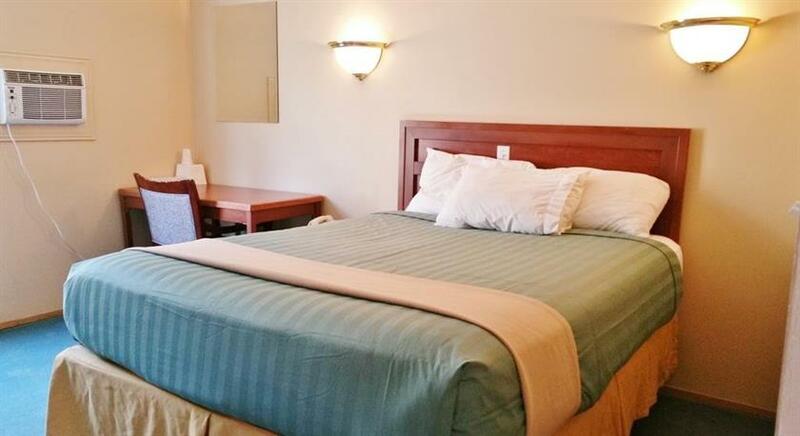 This hotel is situated less than a 1-minute drive from Highway 97 (part of the Trans-Canada Highway system). The Aberdeen Mall (including a movie theatre) and the Kamloops Visitor Centre are both within a 12-minute walk. With no on-site dining or recreational facilities, this property may be well suited for guests who are looking to spend their time exploring area attractions. Both smoking and non-smoking accommodations are available. 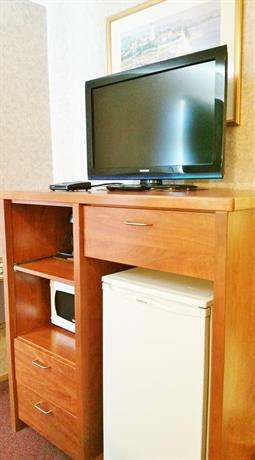 All 36 rooms include free Wi-Fi, a flat screen TV, a coffeemaker, a microwave, a mini-fridge and individual climate control. 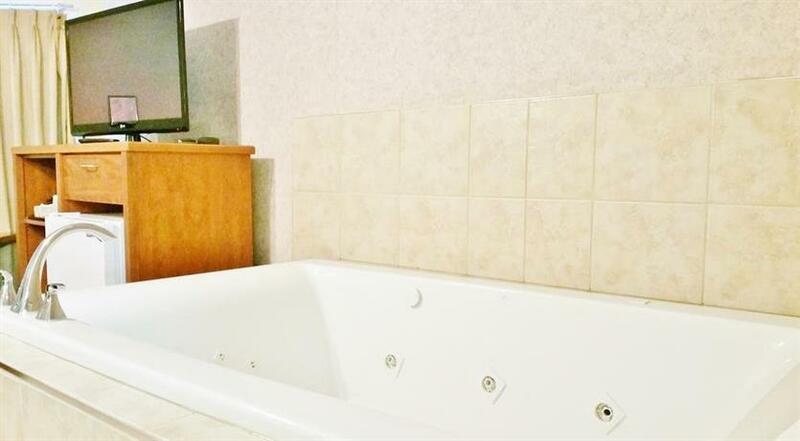 Select rooms also include a jetted tub and a separate sitting area. 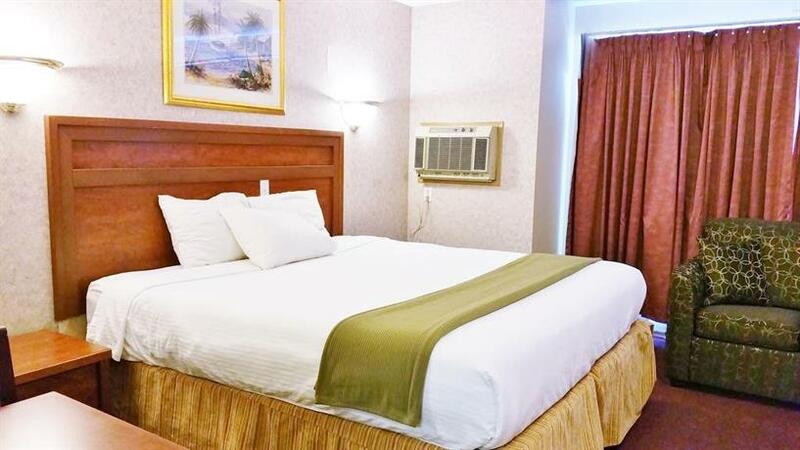 Rooms are furnished with one, two or three double beds. This property has three floors, exterior corridors and no elevator. There is no on-site restaurant. Verified by a front desk agent on February 15, 2013: Pets are permitted for an additional fee of $10 per night. Among the reviews used for this analysis, many guests described satisfactory stays at this property. 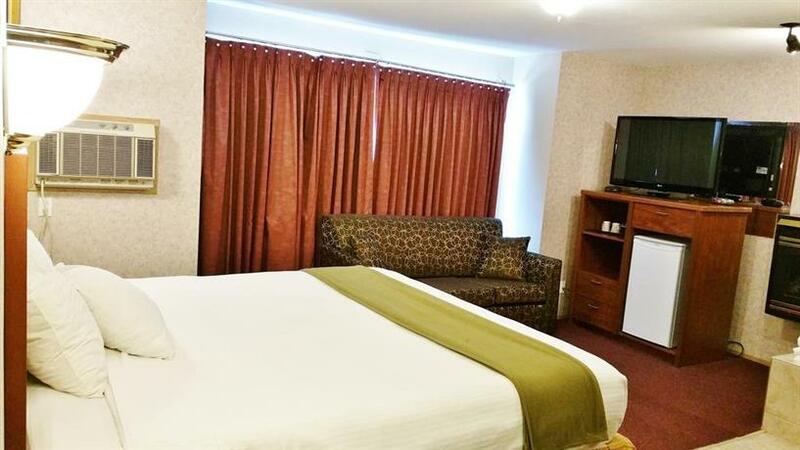 Many reviewers found the room rates reasonable and mentioned that the prices were the primary selling point of this hotel. Several guests found the location convenient for accessing restaurants, the Aberdeen Mall and Highway 97. One reviewer mentioned that there was a Tim Horton's across the street. The staff were described as friendly and helpful by several guests. 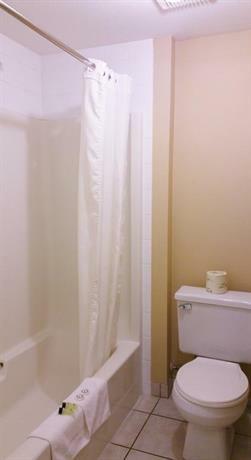 Some guests agreed that their rooms were clean, comfortable and quiet. However not all guests agreed that their rooms were clean (see below for more details). A couple of reviewers thought that their beds were comfortable and a few other guests appreciated the in-room jetted tubs. There were few complaints or concerns found for this property, among the reviews sourced for this editorial. 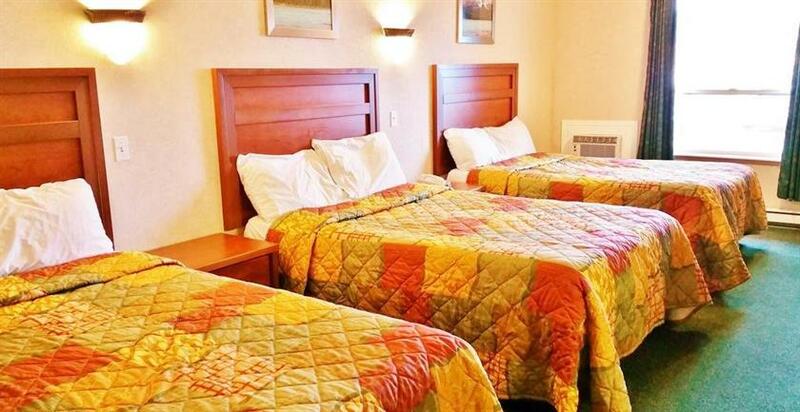 However, while a couple of guests thought that their rooms were clean, a couple of other reviewers said that their rooms did not meet their cleanliness expectations. TripAdvisor.ca ranked this hotel #31 out of 53 properties in Kamloops, with an average score of 3.5 out of 5, from 22 reviews. Booking.com gave this property an average score of 7.2 out of 10, based on 9 guest reviews. The author called the hotel on February 15, 2013 to verify some information. 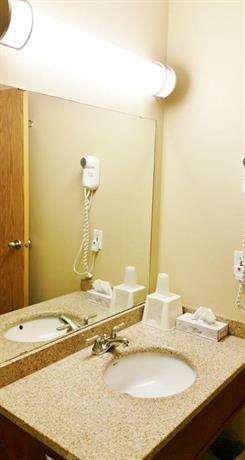 The average guest rating for Alpine Motel Kamloops is 7.0 out of 10 based on 1126 reviews from past guests. 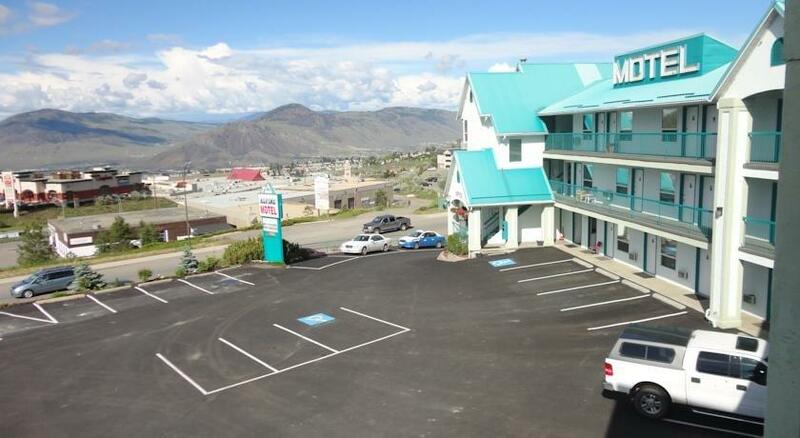 This average guest rating ranks Alpine Motel Kamloops at #25 out of 37 hotels in Kamloops.